Microsoft has formed an alliance with Dell, HP, and Fujitsu to sell pre-configured Microsoft Azure-powered cloud servers. By pre-configured, they mean that the servers should be ready to go without any further configuration required. As such, they call them “appliances” rather than servers. These appliances will allow companies to take advantage of the “private cloud”, with which they run their own applications and storing them in their own data centers. This differs from the “public cloud”, in which the applications are on servers in third-party data centers. 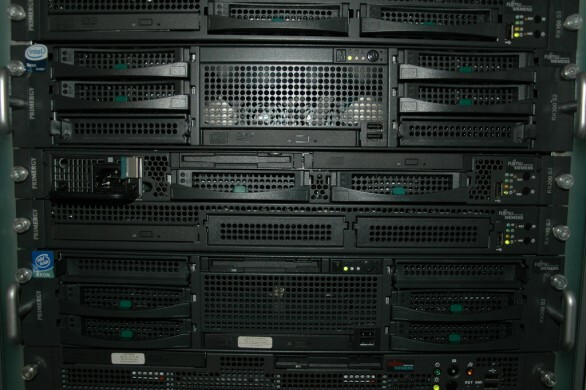 Potential customers are expected to be larger businesses with scalable enterprise server needs. The first in line is the auction super site Ebay.com. The Azure software itself, however, will be more widely available. Microsoft is joining numerous other big IT companies that are now offering cloud services, including IBM, Google, and Amazon.